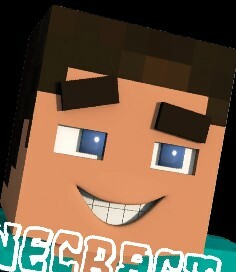 Steve or Creeper ? which one do you think plays football better! 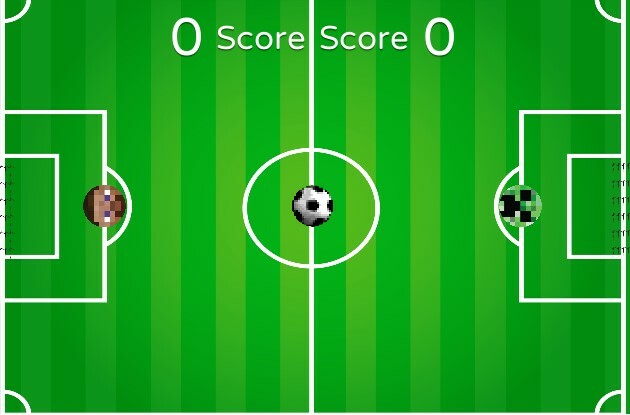 lets take one of your friend and play soccer with steve and creeper, do you like Steve ? 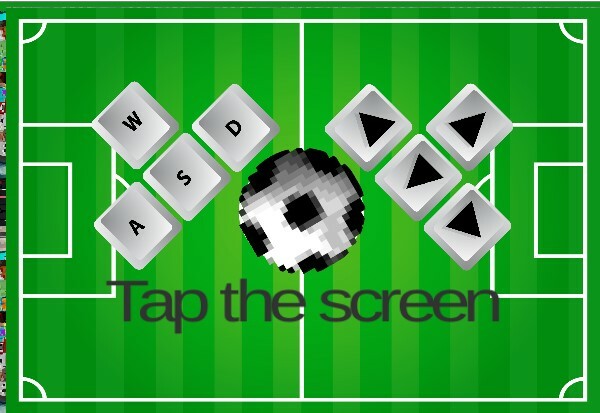 then choose it and kick the creeper .ss use wasd and arrows to move steve and creeper, hit to ball with your head and try to make goal.